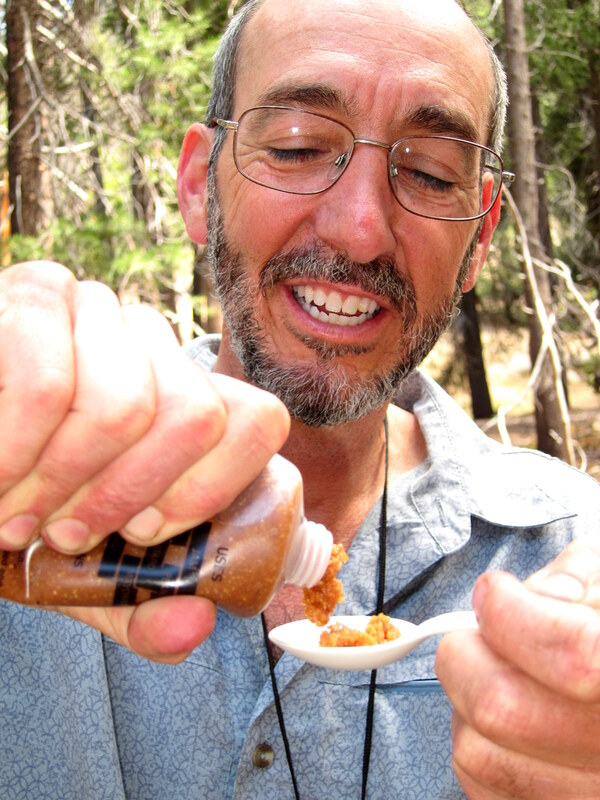 Summary: The ultimate rich, calorie-dense, delicious treat for ultralight backpackers. Stir Super Spackle into your morning oatmeal or eat it from a spoon for an energy boost during the day. Add all ingredients to the bowl of an electric mixer. Mix on low for 30-60 seconds until well combined. It will be very thick. Store in a lightweight plastic container with a tight lid. Mike recommends packaging it in a Platypus container and employing it like a squeeze tube, so he can eat it without using a spoon (that spoon adds extra weight, doncha know!). 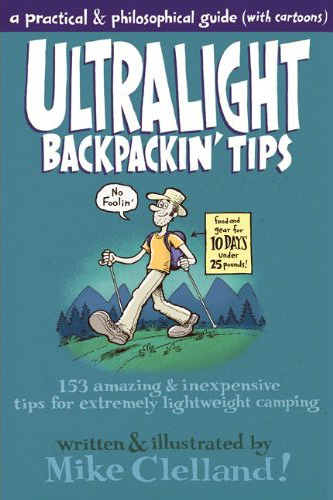 Adapted from “Ultralight Backpackin’ Tips,” written and illustrated by Mike Clelland . This is a very funny, practical, useful, necessary book for anyone interested in ultralight backpacking. In addition, Clelland is a top-notch illustrator and cartoonist, so you will be chuckling while you learn. The book has a companion website  with wonderful short video tutorials, and more of his brand of welcome humor.